Heli-Lift – Could This Be The Secret To Boosting Big? We were excited to receive this package from crowdfunded startup, Heli-lift. The concept is simple, you use the specially converted helium canisters to inflate your kite’s leading edge and struts. The results? Huge lift and massive hang time according to the company’s founder and MD, Keyser Söze. 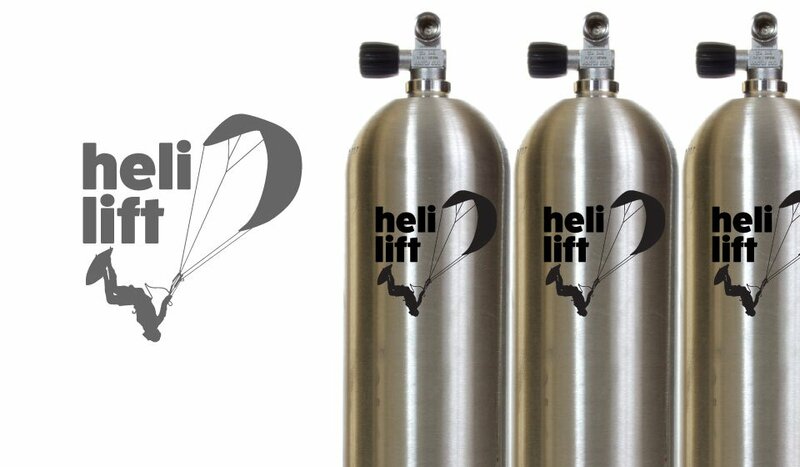 The name is derived from Helium ‘Heli’ and the lift bit refers to the extra lift you can expect. Clever huh? 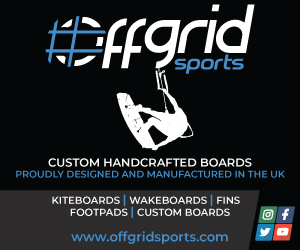 Long term kitesurfer / extreme sports athlete Keyser told us that in tests he’s been smashing Woo records, but is keen to keep the actual heights a secret until the official launch at the end of this month. It’s too early to give you our verdict on the product, but needless to say, as beta testers we’ll be giving it a thorough test this weekend! What do you think? Awesome idea or utter madness?